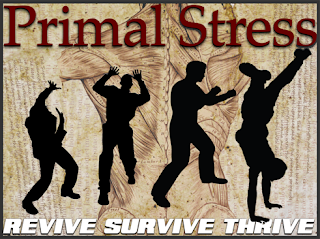 Amongst all the marketing materials on the product page of Primal Stress, what caught my eye was that Flow Physique is a series of bodyweight programs using the 6 TACFIT protocols. Because i am sometimes away from home and have no access to equipment. Just this alone made it worth it for me to buy the package.